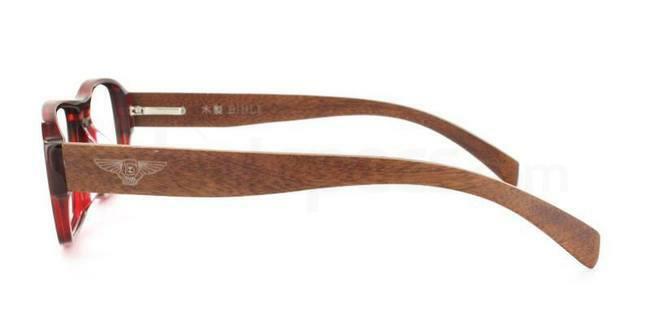 When it comes to eyewear fashion, there are few materials which give us such an elegant and cool look as wood. Is there anything more distinguished than being trendy and eco-friendly? A few brands showcased them last year but in 2015 they have taken to the streets. Prior to 2014, they were just a few designers who bet on wooden-rimmed glasses becoming a success but those who did, hit the nail right on the head! Nowadays, there are numerous designers of wooden-framed glasses, many of them craftsman, in Europe and worldwide. 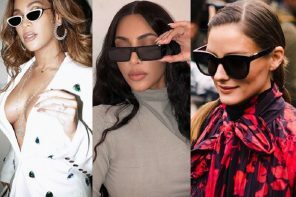 Their delicate yet glamourous design has already captivated some of our favourite celebrities and wooden glasses have gradually started to be on focus at eyewear fashion shows. 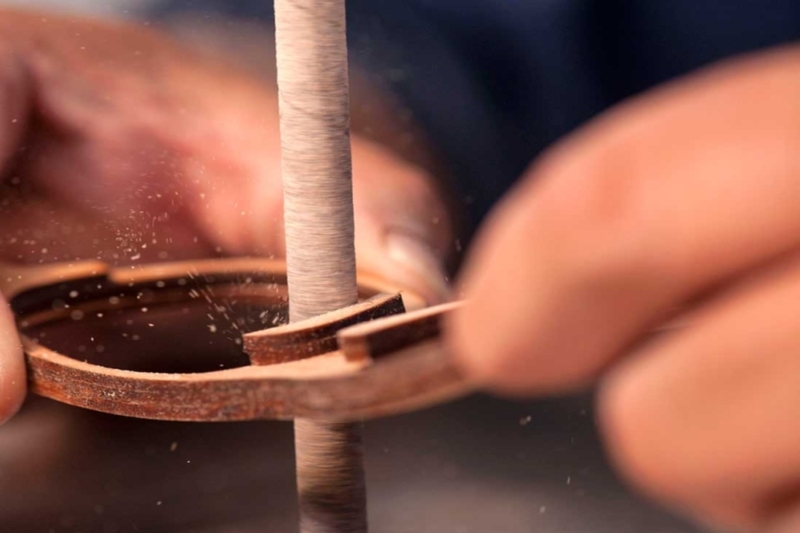 A savvy guy from Norway has even developed a pair of DIY wooden-framed glasses which can be done by anyone who knows how to manage CAD software. 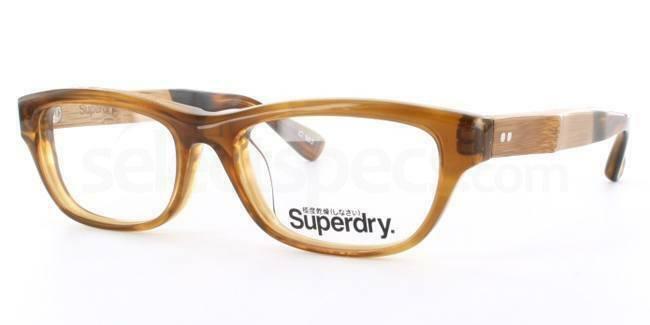 But, if like me, you are hopeless when it comes to hand-making fashion accessories, do not worry, have a look at SelectSpecs’ section of wooden-framed glasses, choose yours and get them delivered at your door before you can say Jack Robinson. This elegant pair of glasses for men comes in an amazing burgundy and will match your style regardless of whether this is casual or smart. 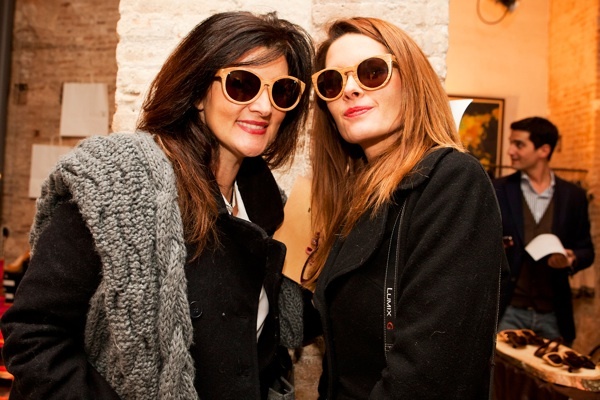 The wooden sides make the glasses (and whoever wears them) truly refined and classy. You can receive them at home for the very reasonable price of £70 and are suitable for single vision, bifocal varifocal and progressive. Not bad at all! You will most certainly love these prescription glasses with an interesting-looking wooden frame which are impressive to the maximum. What it is even more impressive is the fact that they are made of bamboo which makes them almost unbreakable but careful ladies, this only applies to the frame! They are on offer at £118.80 which is another fact we love about them. 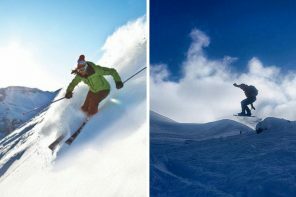 Scandinavians always take design one step further and this also applies to eyewear fashion. Here they have nailed it combining metal and wood in a single frame; and also giving us four different choices of colour. 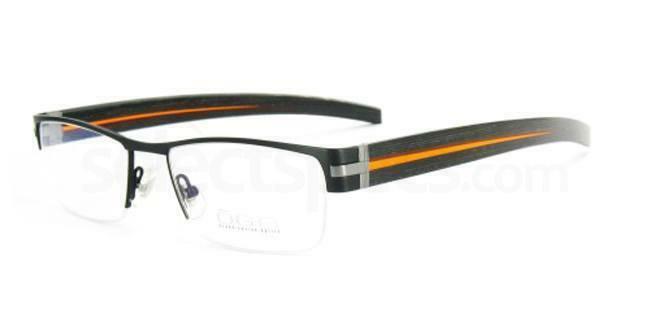 The frame is light and versatile making it possible to wear them at virtually any occassion. As everything Scandinavian is not as cheap as some of the other products available but the quality is superb, they will outlast your granchildren! The best thing about wooden-framed glasses is that they give a unique chic look to the wearer and that they look gorgeous on everyone. Come on, dare to wear them and you will have people stopping you on the street to ask you where you got those cool glasses from. And if you do dare, we would love to see your pictures wearing them. Tag us on Twitter and Instagram @Selectspecs. Marimar has a passion for languages, writing, technology and travelling. 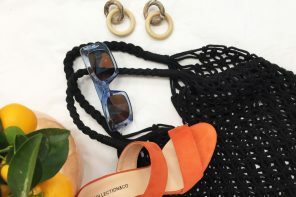 She has lived in five countries and you can find her blogging about anything from fashion trends to geolocalization or cookery. Paul Pogba’s Classy Glasses Style at the Ballon d’Or Ceremony! 5 Coolest Ray-Ban Sunglasses Ever Seen in Action Movies! Previous articleColour psychology – What do your frames say about you?